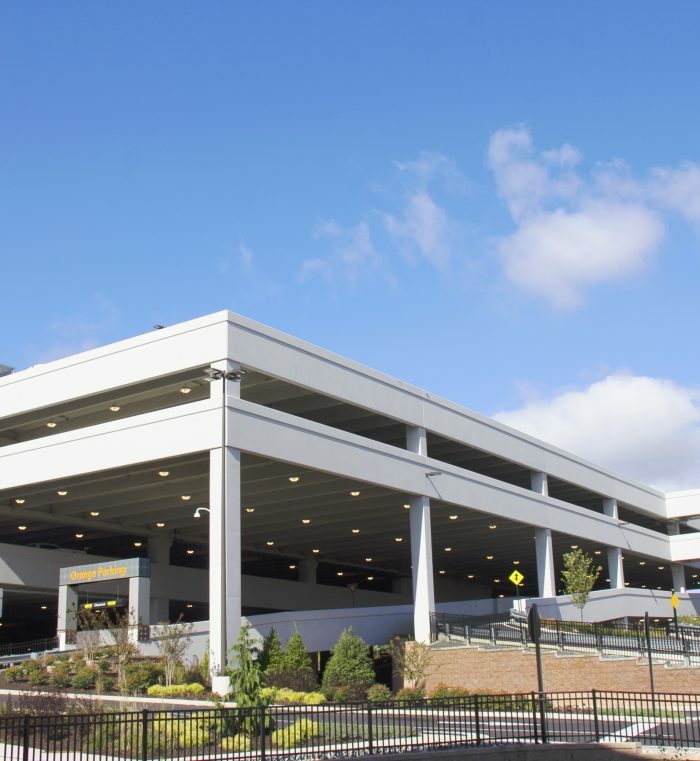 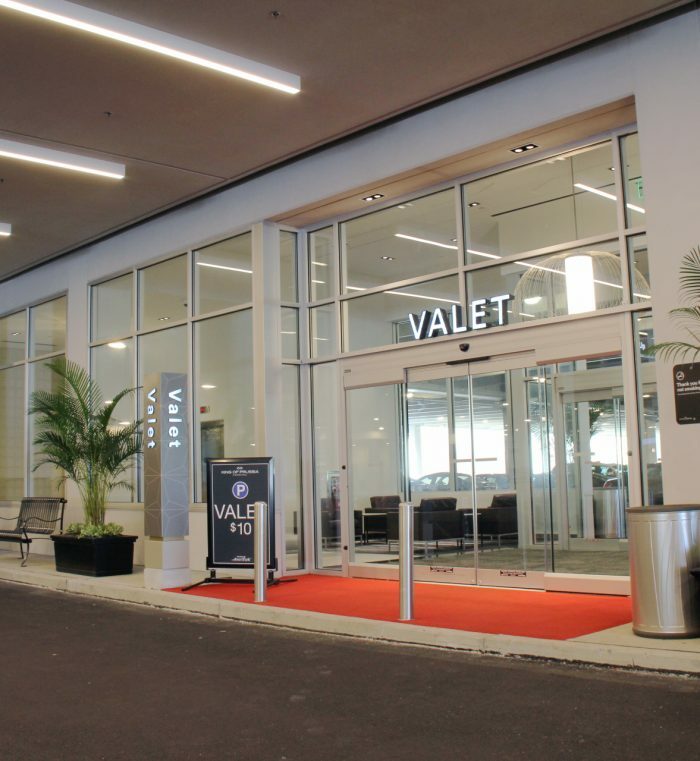 Walker was the Prime Designer for replacement garage at the King of Prussia Mall. 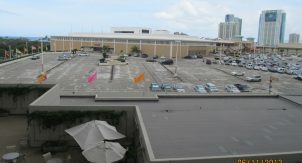 In order to connect the plaza and court portions of the mall with internal connections, the East Parking garage was demolished. 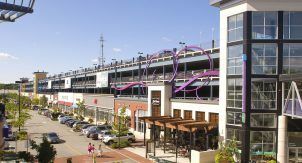 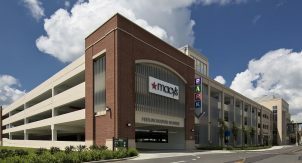 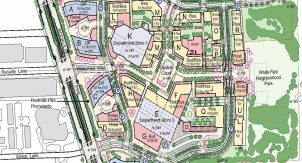 The loss of parking coupled with the increased demand from leaseable square footage necessitated that more parking be constructed. 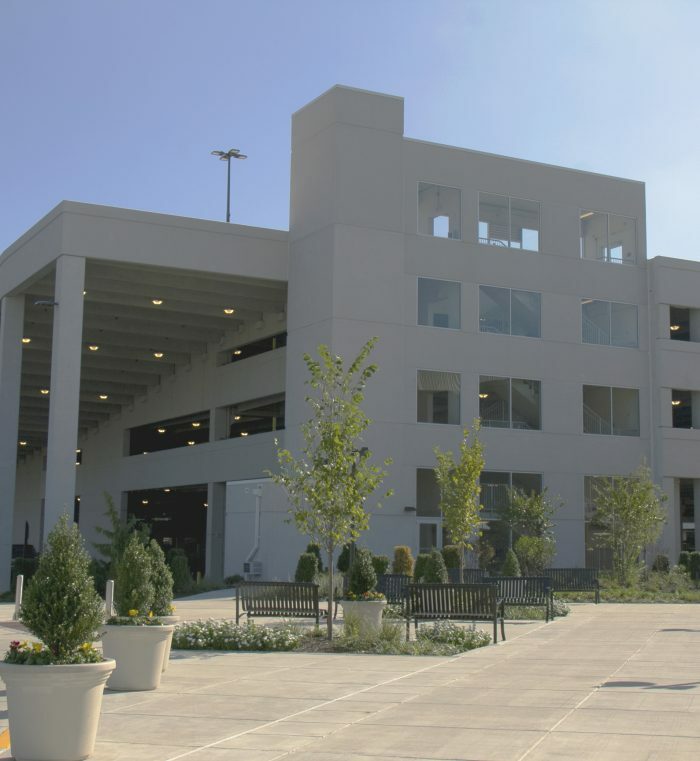 The new precast concrete construction garage has a total of 1,200 spaces (725 spaces added) on 4 levels. 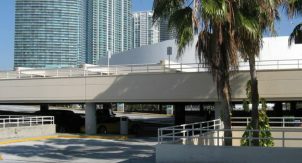 The garage is used by retail customers and employees of the mall. 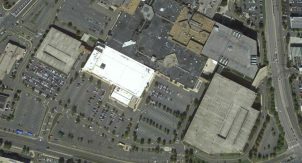 A stair and elevator tower is adjacent to the new mall connector. 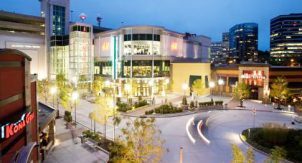 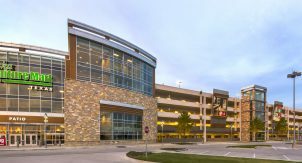 Walker designed this stair elevator tower and coordinated with the design team for the mall expansion. 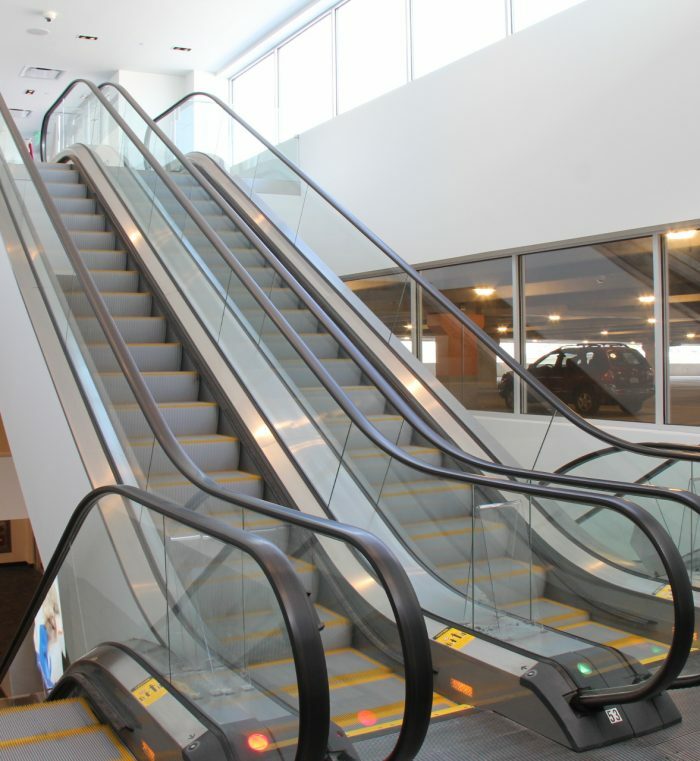 The pedestrian core has escalators serving all levels. 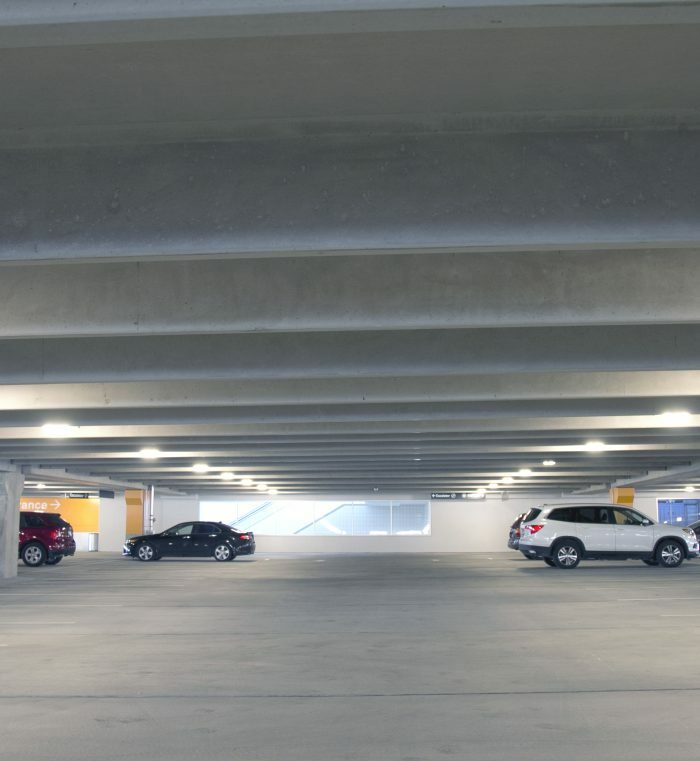 A level by level parking guidance system was included in the design of the garage.